If you’ve survived a winter in Arlington Heights, then you are well aware of those bone-chilling, icy temperatures. 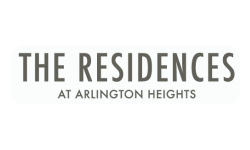 You can never be too prepared for the winters of Illinois, so the Residences at Arlington Heights has put together a list of essential tips to help keep your Arlington Heights, IL apartment warm this winter. First and foremost, take advantage of heat from the sun. It’s free! So open up your curtains during the day and let the sunlight in. At night close your curtains, which will help act as another shield to keep the warmth from your apartments inside and the chilly temperatures out. Stay warm and save money on your electric bill by setting a timer on your heating. There is a myth floating around that keeping the heat on all day is better, however, it is the exact opposite. If it is very cold outside, the timer should be set to switch the heating on, rather than turning the thermostat up to warm the house rapidly. Warming the house rapidly is actually harder on heaters and can cause an influx of your electric bill. Changing the settings on a ceiling fan in the winter is often forgotten. Since heat rises, it is important that fans are able to properly push the warm air back down to where it needs to be. Many fans have a “winter” setting, which reverses the fan so that it moves clockwise vs. counterclockwise. 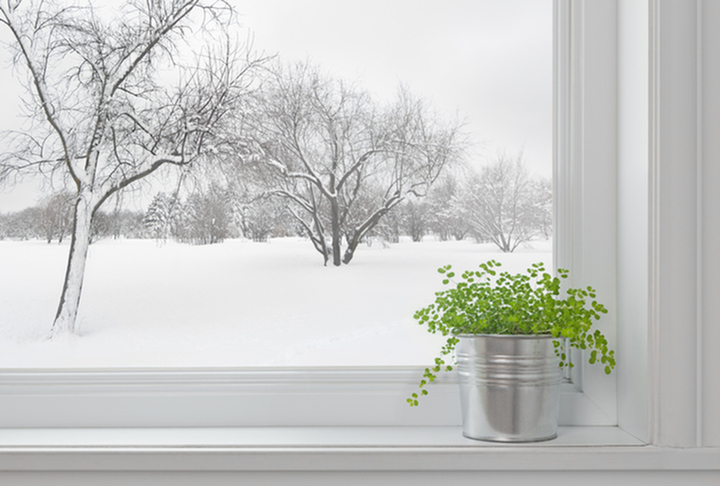 What tricks do you have for keeping your place warm in the winter?